A few days ago, Flavors of Jaipur- a group of foodies conducted a food walk in Jaipur. It was scheduled on a Sunday afternoon. I also joined this food walk in the walled city area. The walk started from the Jantar Mantar and continued through the Bazaar. Aaloo Pakodi, Pyaaz Pakodi… Pakodi during Jaipur Food walk. Jaipur food walk was restricted for its group members & friends. It wasn’t well structured walk, unlike other conducted food tours in Jaipur. While the food walk took us through some of the popular eating joints & shops of Jaipur, but most outlets were not popular ones. It was a mixed experience. Efforts of organizer is appreciable, but a little more thought and structure could have improved the overall experience! I had to leave the food walk in mid way due to paucity of time, therefore I only visited few places in this food walk. It looked fun, all the same, Arv. It took place today also! It wasn’t really aimed at the best places to eat. I think there are lot many places which weren’t covered. but then each to his own choice. Are different from the ones that are made during monsoon? Besan ones are made through out the year right and I think daal ones during winter? 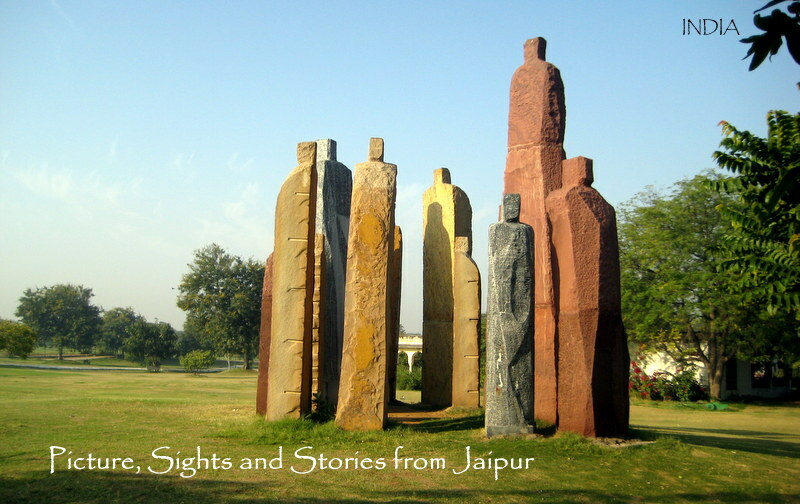 Have you ever been to Jaipur….ever? Looks like fun. Nice shots.